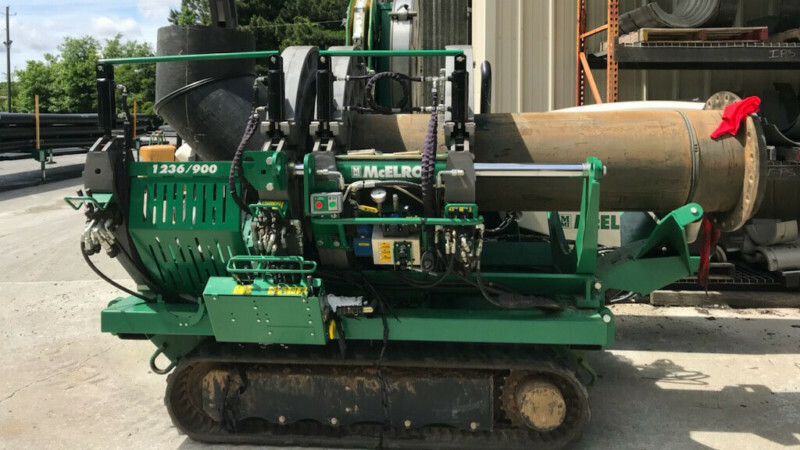 No Challenge Is Too Great – Consolidated Pipe & Supply Co.
A power plant in Northwest Georgia needed a fabrication many companies could perhaps have done, but couldn’t have done in the timeframe required. 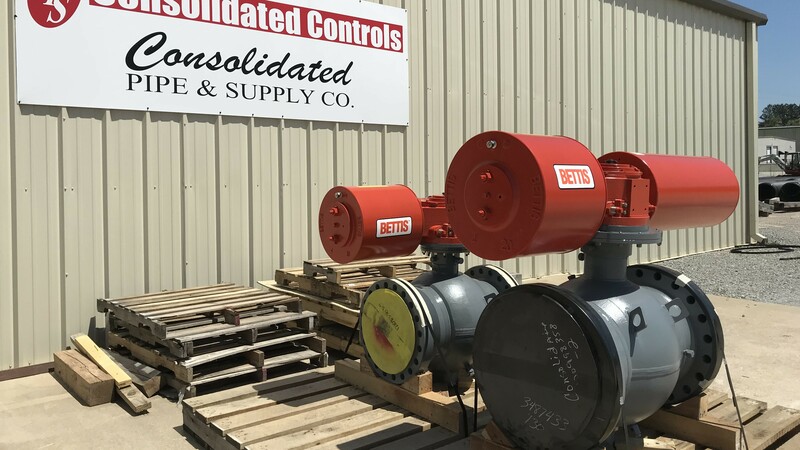 Our facility in Lawrenceville, Georgia with its extensive inventory of HDPE pipes, valves and fittings along with our fabrication and fusion capabilities allow us to meet customer demands that other companies cannot. This customer contacted us with the need for a 24 hour turn on an HDPE fabrication that was required for minimal downtime at the plant. The longtime customer knew we could come through and brought us a piece of pipe that required a three-segment 90-degree turn. Our Lawrenceville fabrication shop cut and fused the pieces together using our extensive supply of McElroy machines. Another successful project and happy customer from Consolidated. Congrats to our Lawrenceville team and contact us for your next HDPE project.